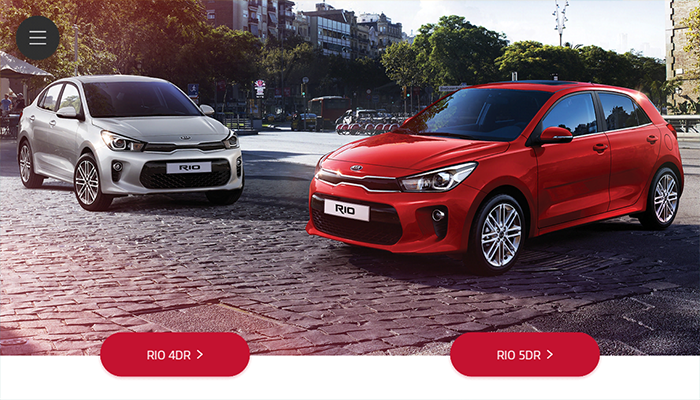 Working at MackeVision Medien Design GmbH, we created the KIA Rio app for WebGL, iPhone / iPad, Android devices. 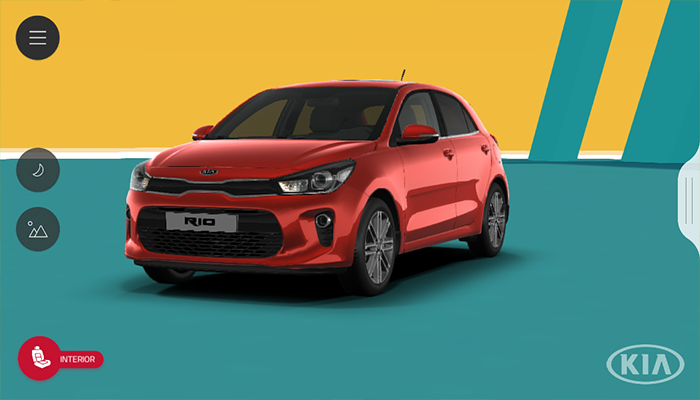 It features a full configurator for a the KIA Rio car with more than 30.000 configuration possibilities - all runnable in WebGL using custom optimizied shaders and greatly reduced geometry. 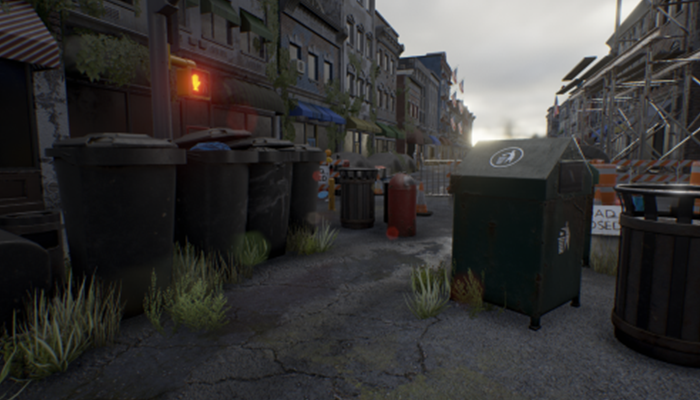 3 different environment with a day / night lighting setting and animations of doors, glove box and sunroof. 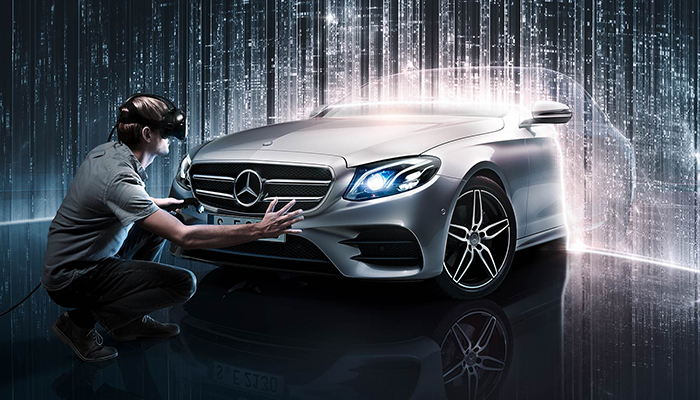 Working at MackeVision Medien Design GmbH, we've created several visualizing products for high-end detailed visualization using the latest technologies available. As a Senior Realtime Developer I've been involved in the architectual design, development, refinement as well as project management. 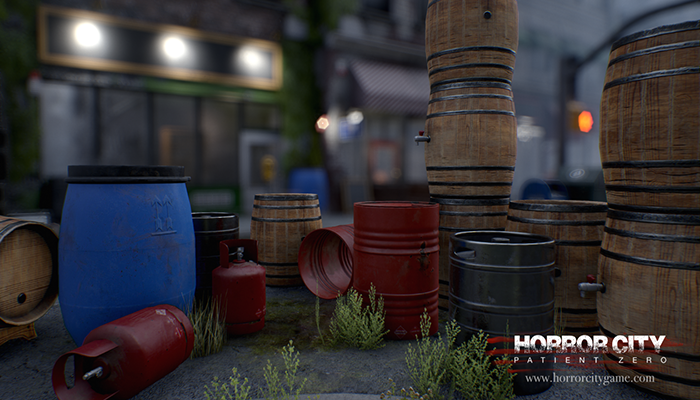 End of 2015, I've been working at Made Apps for 4 months working with the Unreal Engine 4, modelling high and low poly meshes in Maya for perfect "no-hard-egdes" baked in-game models and creating base textures using Substance Painter. 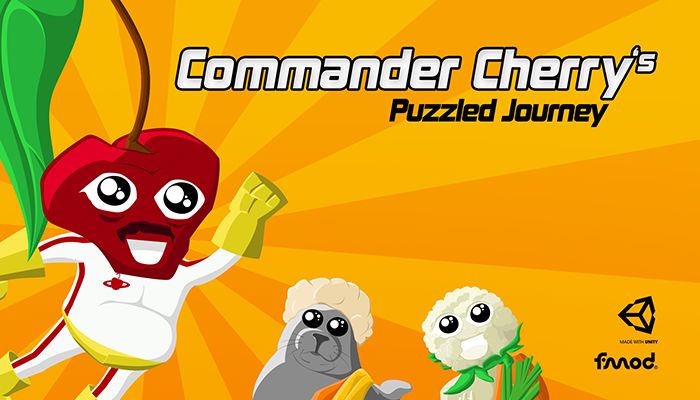 2014, André Noller and me started a new company (called Grandé Games) for creating our own game idea, Commander Cherry's Puzzled Journey, for Xbox One Kinect and PlayStation 4 Camera using Unity3D and FMOD® SoundSystem. 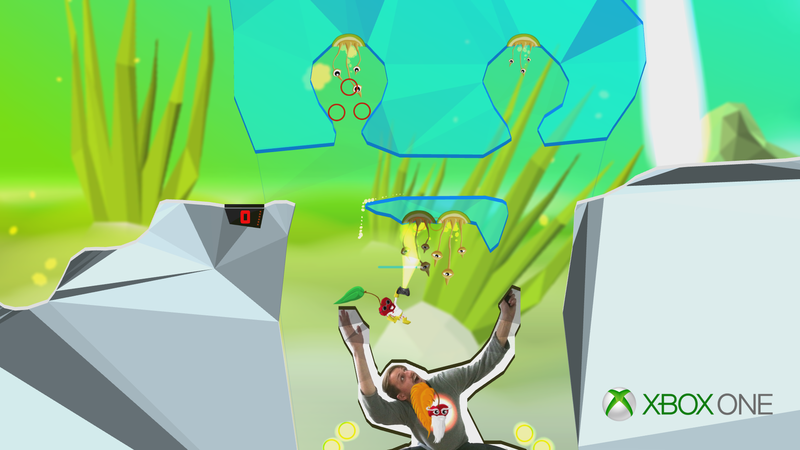 Being part of a 3 guys team, we started creating our own company during a scholarship, working on our first camera based game and started to apply to Microsoft and Sony for getting registered developers for their platforms PlayStation 4 and Xbox One. 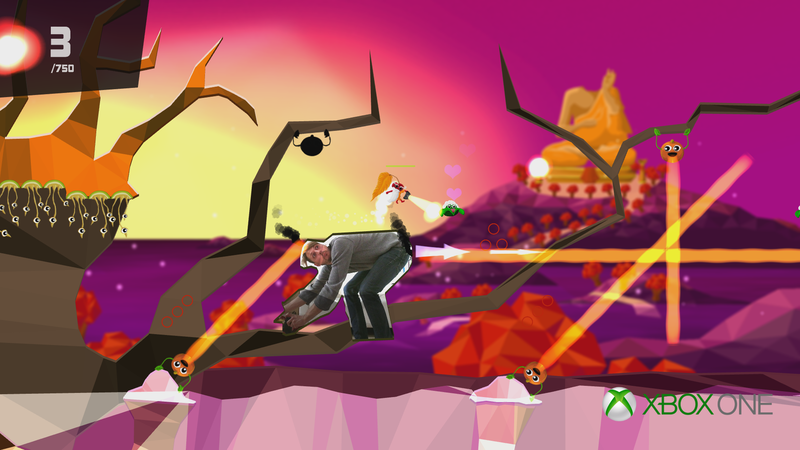 At first we prototyped using Unity, then XNA for the Microsoft Kinect. Then we switch to working with C++ and PhyreEngine for the Sony PlayStation 4 to get our prototype working on the platform. 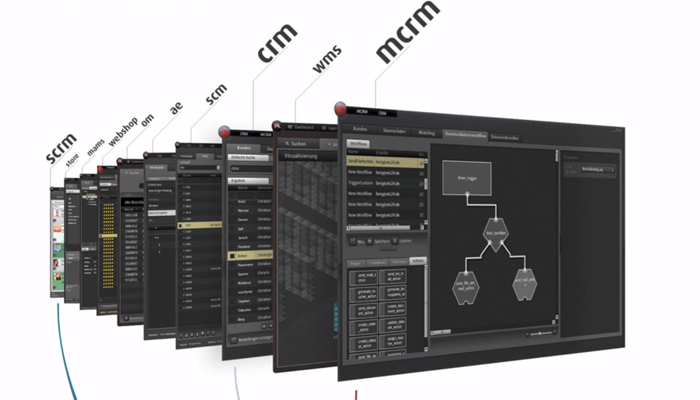 Working at redhotmagma, creating business management software in Adobe® Flash Builder, mainly focussed on creating user interfaces for mass data display, organisation and modification. At zeros+ones, I programmed the e.on web-special native iPad app. 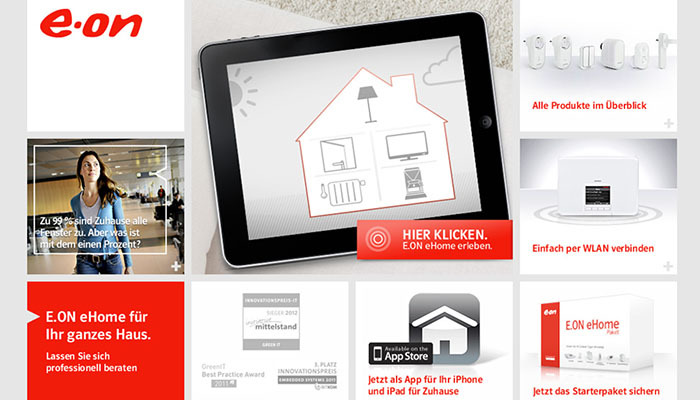 With animations, videos, interactive areas, this app explains the eHome package from e.on. 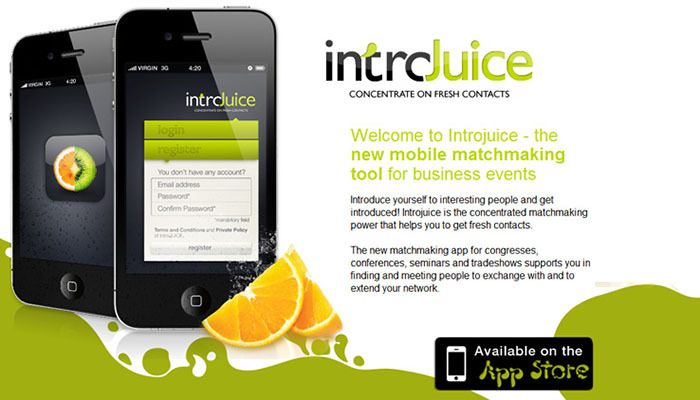 At zeros+ones we created the introjuice iphone-app in a small team, enabling a friend-to-friend search and matching to use at conferences any type to find new partners and friends. Based on an idea from a friend of mine, I created for him a website for dynamically created gifs for web usage and sharing. You could easily and anonymously upload up to 5 images with an flash uploader. These images were converted to an animated gif, posted on the website and enabled for sharing. 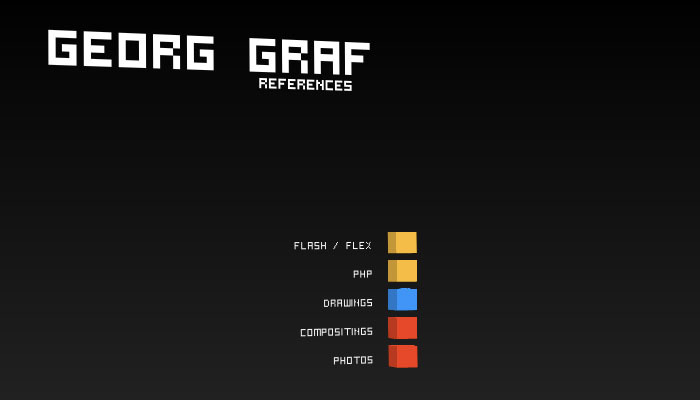 On of my last references website progammed as a dynamic gallery in flash 10 without any use of 3d-engines. The implementation featured depth sorting algorithms and box shade lightning. 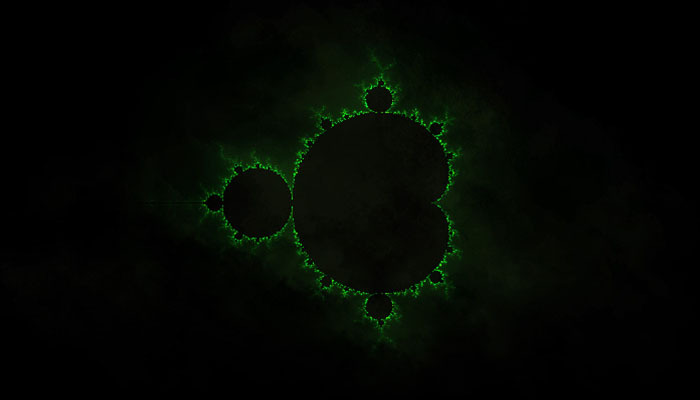 An interactive and explorative Mandelbrot fractal, written firstly in haXe. This was one approach to find a good usage for comlex numbers. 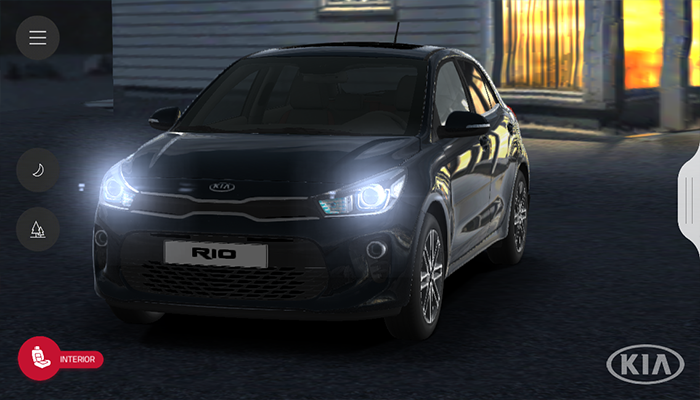 Navigate by dragging the image, zoom by using the mouse wheel. Set your detailed level by increasing the computation iterations in the top left number box. 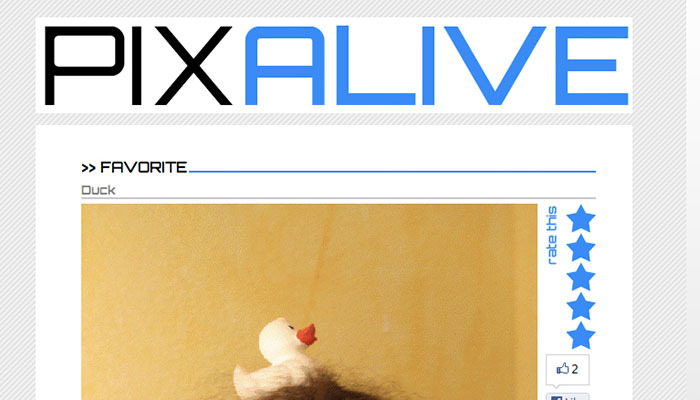 Press "i" to toggle the iterations overlay. My thesis about touchless gestures in 3dimensional space. Using two infrared cameras, a depth field is calculated to get informations about the user's hand position in the room relatively to the camera's position. 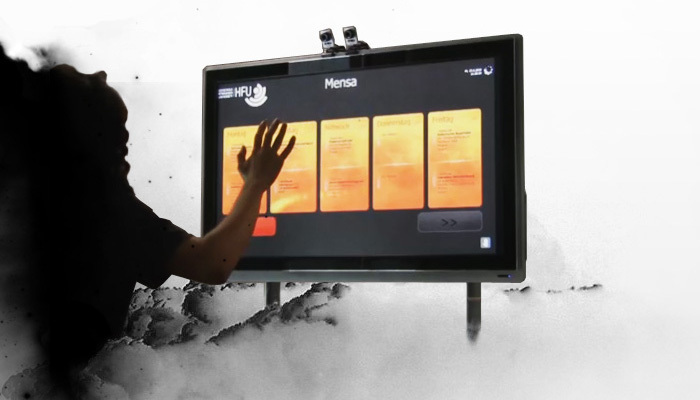 In the application, the user can navigate with his hand through a flash interface to get informations about study relevant topics. 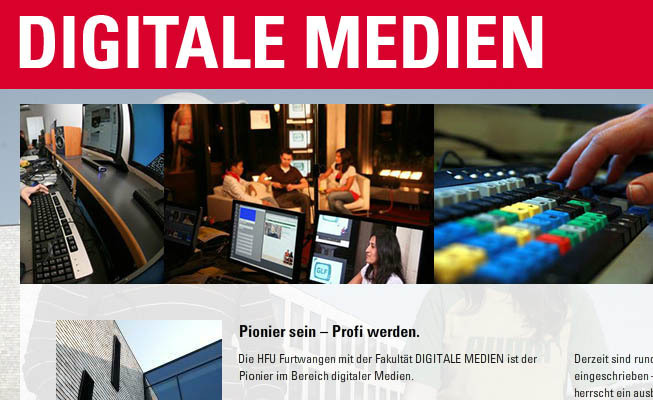 Created in flex 3.5, I've built the GUI for the backend of the new live streaming platform at my former university HFU Furtwangen. CaMM enabled you to surveil the server capabilities, to configure and watch live the ongoing streamings running on the backend streaming server. I programmed a flash website based on XML input for my study course, advertising for new students, featuring projects and courses all around the university. As part of my studies we had to create flash applications. 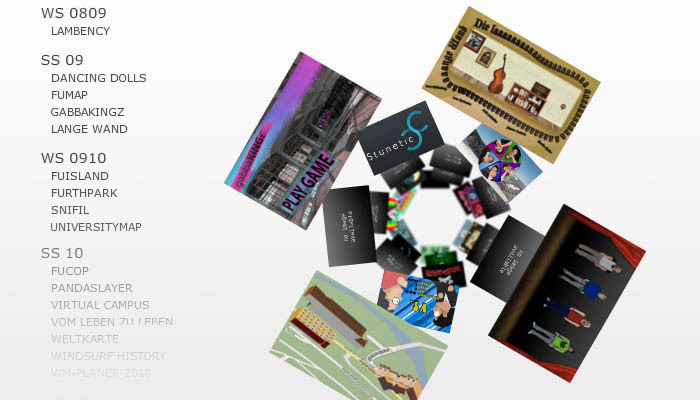 I created a dragable tunnel view to browse through these projects. 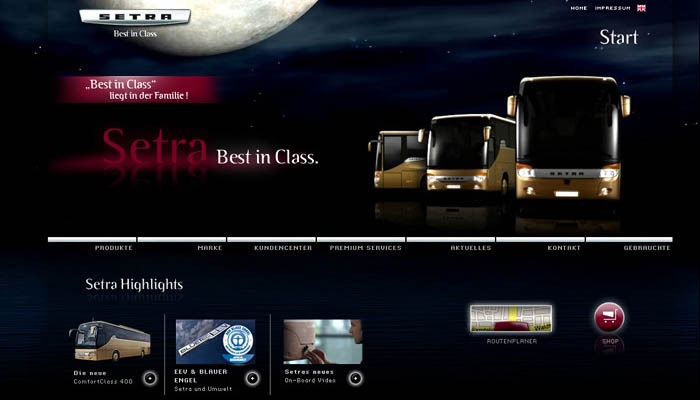 At the end of my intership at zeros+ones I programmed the Setra flash-based website frontend. 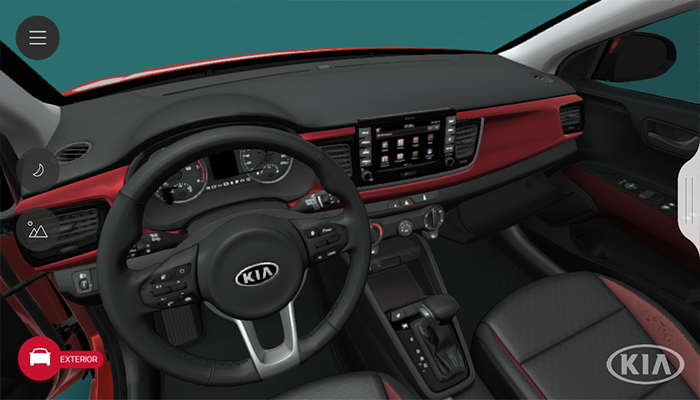 It featured backend administration and on-the-fly language switching as well as a lot of smooth classy animation and 3D bus animations. During my intership at zeros.ones I participated in the relaunch of AMD's new AMD Platforms campaign. My part was the programming of the subpages within animations and special effects. During my intership at zeros+ones I participated in the creation of the company's website. 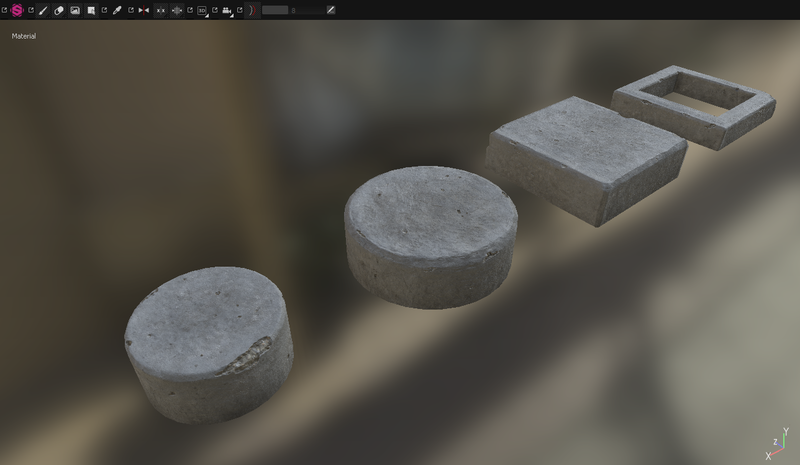 I created the animated references section and the team members apple-style floating dock.